Kind of a Normal California Rainfall Season? San Francisco's rainfall fell into the same pattern with almost 400% of normal in December and nearly 300% in April to finish just above normal for the season. 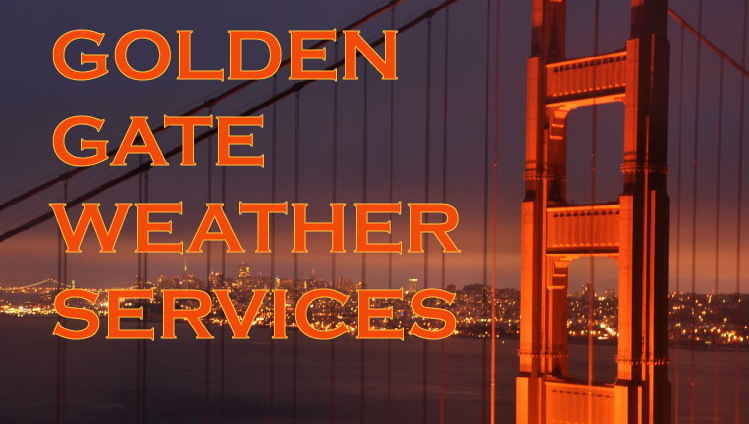 Copyright � 2003, Golden Gate Weather Services.